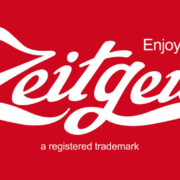 You would rather attend a German course, but you don’t have time in the morning? 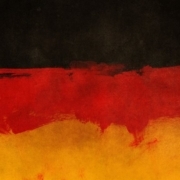 Why don’t you join our German evening courses? 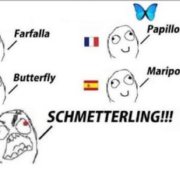 You are living in Berlin as thousands of people and you would like to learn German in order to start communicating with German native speakers, However, you don’t have time to attend classes in the morning. Don’t worry! Berlino Schule has got the right solution for you! In fact, Berlino Schule provides not only morning courses, but also afternoon and evening courses! So, what are you waiting for? Berlino Schule has the best quality-price ratio: it can provide you with a proper language education, with qualified and German native teachers from just 4€/hour*. Don’t miss the opportunity to learn “this (not) impossible” language in an international environment! 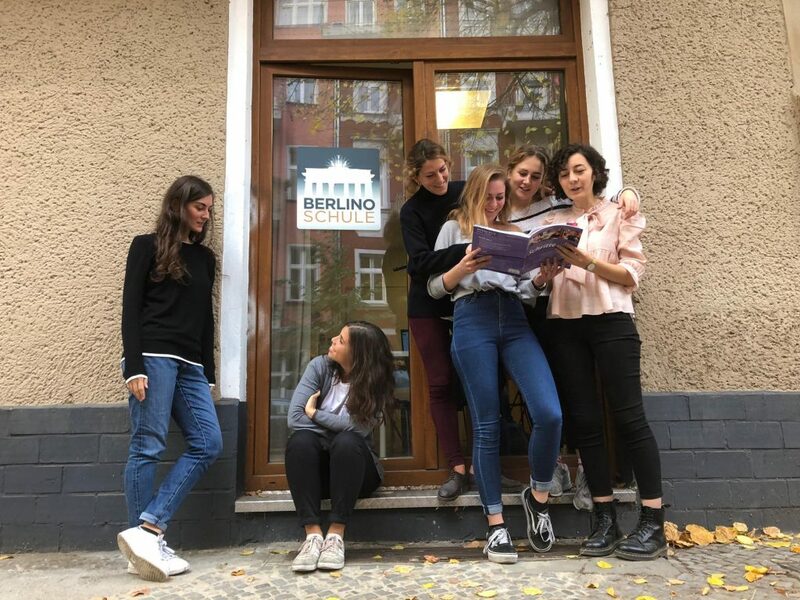 Intensive German courses at Berlino Schule last 4 weeks, for a total amount of 48 hours: classes take place 4 days a week (from Tuesday to Friday), 3 hours per day, from 14:45 to 17:15. 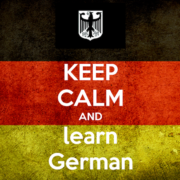 Evening German courses are starting on 5th November at Berlino Schule and they will last 8 weeks, for a total amount of 48 hours: classes will take place 2 days a week (Mondays and Wednesdays or Tuesdays and Thursdays, or Mondays and Thursdays), 3 hours per day, from 19.15 to 21.40. 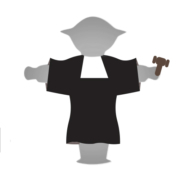 Price: 240 + 20 euro registration fee (valid for one year). The courses are held by teachers with certified experience in the language teaching field. Each class will be held in the target language so that students can learn more effectively. At the end of the course a certificate of attendance will be released on demand. Send an email to info@berlinoschule.com or contact us at: 030 36465765 and we will reply with all the information you need. Check also our website to know more about Berlino Schule.